Amy Myers is a women who has always cared deeply about the positive development of children. She taught elementary school, mostly 9 & 10 year olds, for 37 years. Toward the end of her teaching career, after she raised her family, Amy wanted to bring the love of tennis to her students and all children. She began playing tennis as a teenager at Newark High School. Amy stated, "I enjoyed playing sports, and tennis was the only option in the Spring for girls. I am so fortunate to have stumbled upon a game that has brought me such joy." She continued to foster her passion for the game as a member of the tennis team at Bloomsburg State College. 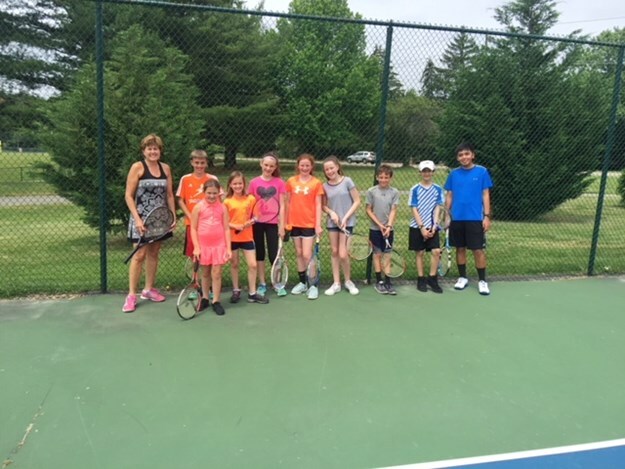 While teaching at Lancashire, in addition to working in the classroom, Amy began teaching tennis to 4th graders. She said, "Too many kids are sedentary today. 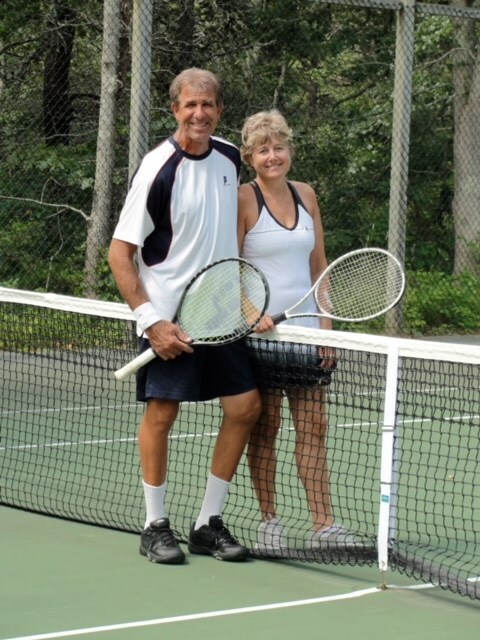 I hope my introduction to tennis sparked an interest in the game that lasts a lifetime." Since retiring in 2016, Amy has spread her love of tennis when volunteering at Tennis in the Streets, Play in May, Free Tennis Fridays, and Club Tennis at Springer Middle School. Amy can also be found volunteering at Urban Promise School and planning social events at Bellevue Tennis Center. The Delaware Tennis Community is lucky to have such a wonderful lady contributing to the growth of a sport we all love. Amy is truly someone you should know.